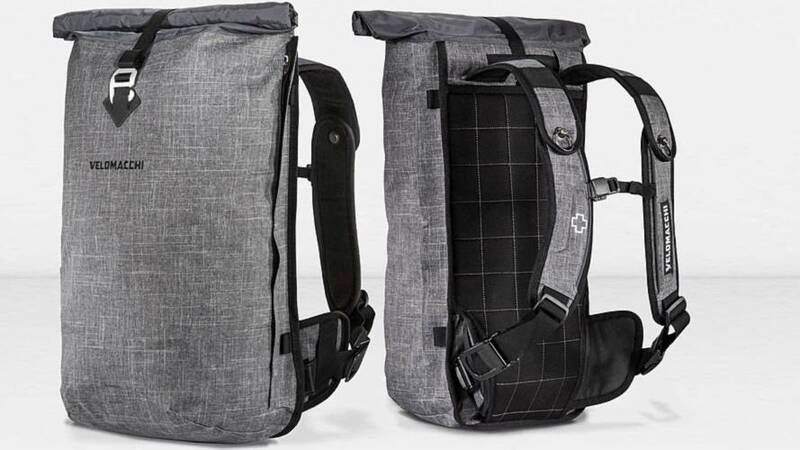 To introduce the Colfax Design Works Recon Pack, RideApart's Laura Llovet interviews the creator, Adam Shock. 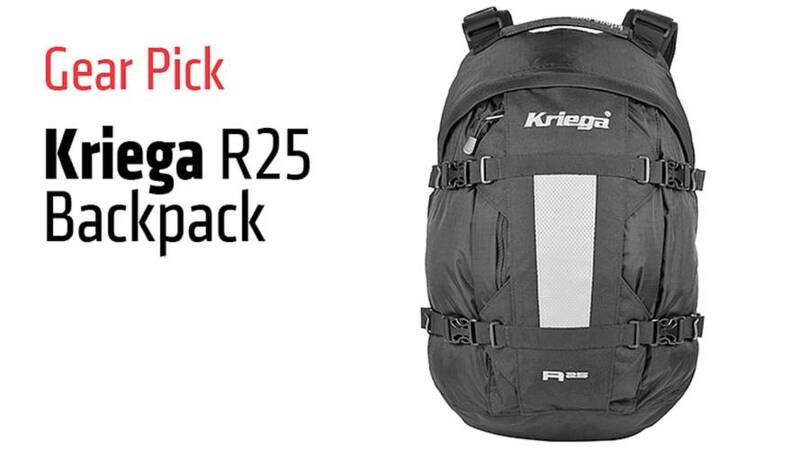 The Kriega R25 is the most versatile backpack in Kriega’s range, large enough to fit a week’s trip worth of stuff but small enough to wear without noticing. 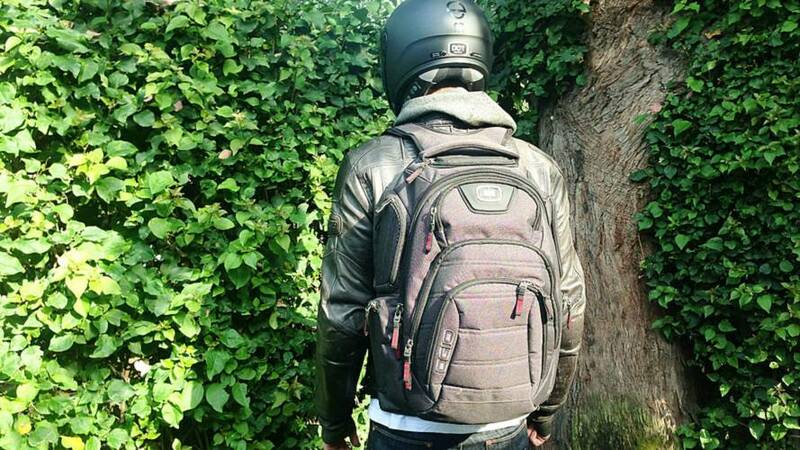 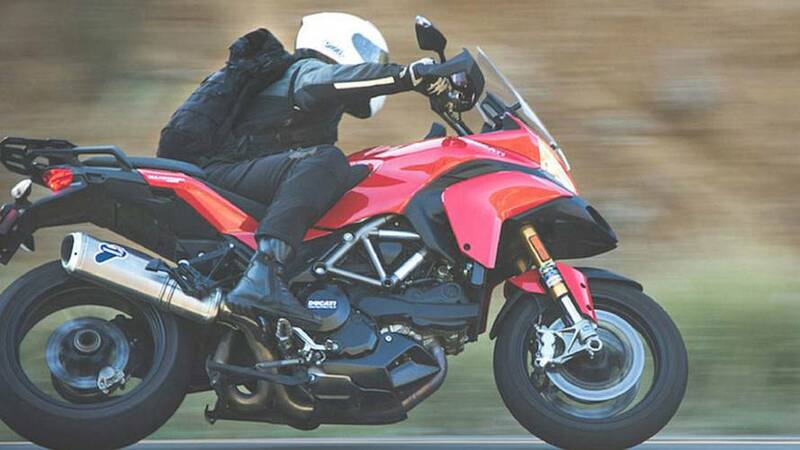 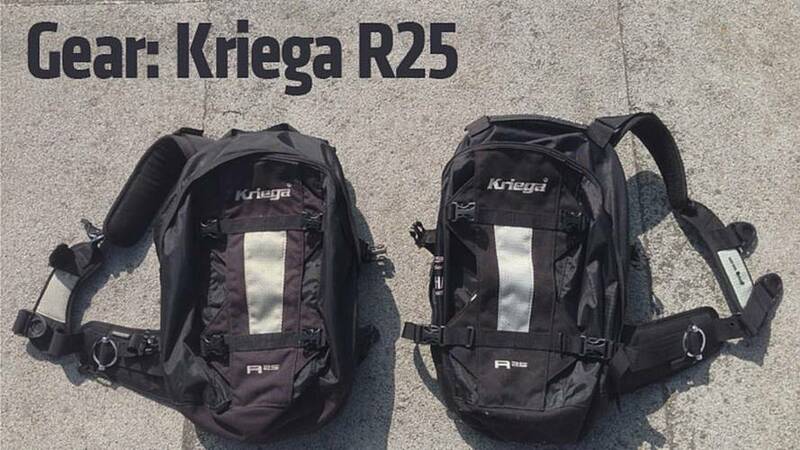 Kriega makes the best motorcycle backpacks available and, with the re-release of one of our favorite bags, they've made the Kriega R25 even better.